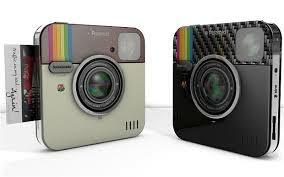 Polaroid/Socialmatic will be coming out with the new Polaroid type camera in 2014! Something light weight to fit in your bag and voila! 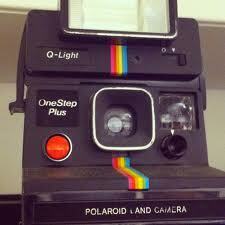 instant print of your photo! If it does arrive to kuwait, where do we get them from? Although this one hasn't come out yet Fuji Instamax mini 8 camera is out which takes polaroid pictures available at Xcite.